Through lies and fabrications –which he intends to use in his election campaign– president Obama`s carefully scripted speech upholds a world of total fantasy, in which “bad guys” are lurking and “plotting acts of terror”. Meanwhile, Islamic “jihadists” are said to be threatening Western civilization. 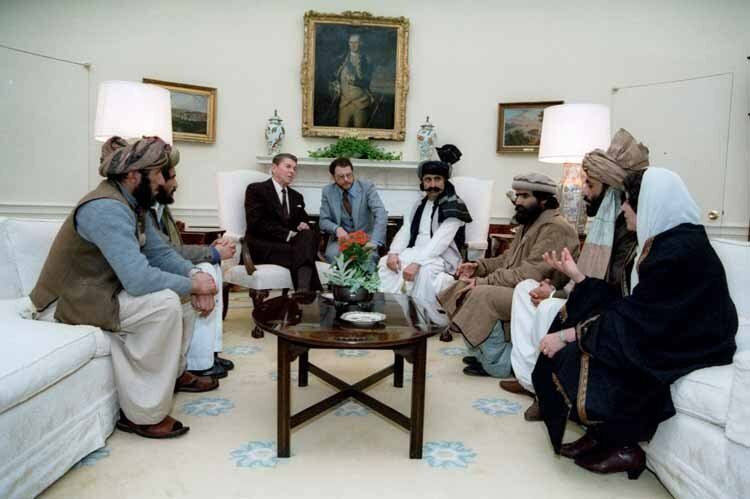 [Osama bin Laden was recruited by the CIA, Al Qaeda was set up with the support of the CIA. Osama’s safe haven was protected by US intelligence] . [The whereabouts of Osama bin Laden have always been known to US intelligence. 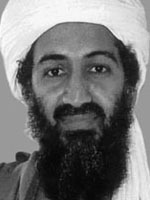 President Obama conveys the illusion that US-NATO forces and their intelligence operatives could not find bin Laden. In the words of former Defense Secretary Donald Rumsfeld (2002), “it is like searching for a needle in a stack of hay”. The alleged Al Qaeda safe haven in Pakistan serves as a pretext for waging drone attacks against alleged terrorists in Pakistan’s Federally Administered Tribal Areas (FATA). [There is ample evidence that Al Qaeda (a US sponsored “intelligence asset”) is still alive and fully operational. Officially, the goal is to “defeat Al Qaeda”. Unofficially, Al Qaeda is supported covertly by US intelligence. Since 9/11, Al Qaeda has developed into a multinational entity with “subsidiaries” in various geopolitical hotspots around the world. In a bitter irony, in all these countries, US intelligence is covertly coordinating the activities of Al Qaeda affiliated groups. Officially counterterrorism consists in fighting the “Islamic jihad” Unofficially through covert operations, Western intelligence supports their “assets” including terror entities on the US State Department list. Ironically, the text of the September 14, 2001 Congressional resolution (see above) does not exclude judiicial action and criminal investigation directed against the US-NATO sponsors of international terrorism, including president Obama, who have used the tragic events of 9/11 as a pretext to wage “a war without borders” under the humanitarian banner of the “Global War on Terrorism” (GWOT). In the election campaign opposing Barack Obama to Mitt Romney, Osama and the “threat of Al Qaeda” will be “center stage”. 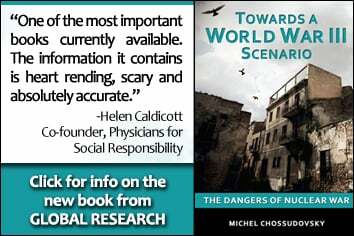 Supported by carefully crafted public relations campaigns, each of the presidential candidates will present –within the realm of a world of sheer fantasy– their “Al Qaeda -Global War on Terrorism platform” to the American people. In this ritual, Al Qaeda becomes the central talking point of the campaign; all real major issues including the economic crisis, poverty in America and the devastations of war will be conveniently side-stepped.